Immaculate Baking sent me coupons and free products through the Immaculate Baking program, hoping that I might write about them. Any and all opinions expressed are 100% my own. 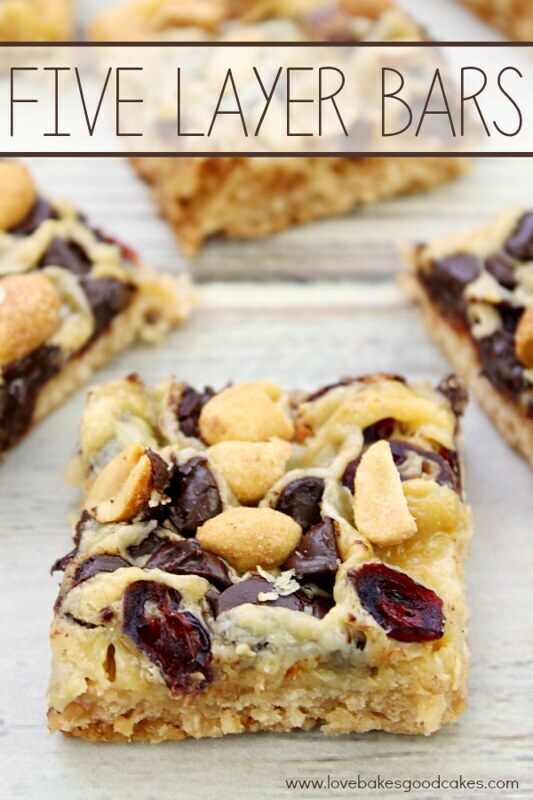 These Five Layer Bars are easy and delicious – a coconut crust with sweetened condensed milk, chocolate chips, cranberries and peanuts! This past weekend was crazy busy. My family and I met up with some other local bloggers to visit the Arizona Science Center. 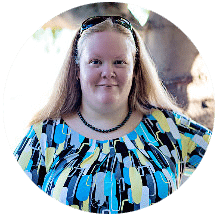 I also have a blog conference next weekend, so I have been busy trying to get ready for that. I have been working frantically trying to get everything ready for next weekend. Getting posts ready and trying to keep thing scheduled ahead. Not to mention, just dealing with the normal day to day stuff. Sigh. It’s a lot of stuff. My kiddos wanted a treat the other day, so I quickly threw this together using some refrigerated cookie dough I had in the refrigerator. The rest of the recipe came together using things I had on hand. 2. Line a 9×13-inch baking pan with parchment paper. 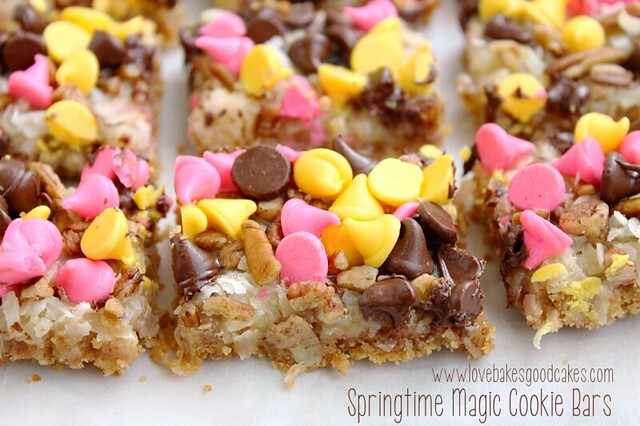 Arrange cookies in the bottom of the pan, flattening and pressing the cookies together to form a crust. 3. Bake for 12 minutes. Remove the crust from the oven and drizzle with sweetened condensed milk. 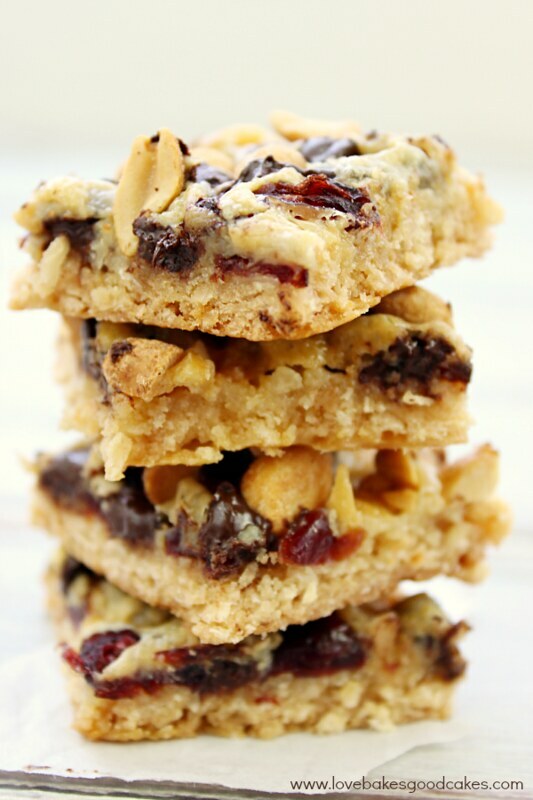 Evenly sprinkle the chocolate chip morsels, cranberries and peanuts over the top. 4. Bake for an additional 25-27 minutes or until the edges are light brown. Allow the bars to cool in the pan on a wire rack. Cut into bars to serve. « Garden Confetti Omelet Cups and a GIVEAWAY! Wow these look great. Some of my best recipes come from opening up the pantry and throwing things together. Pinning! All my favorite ingredients ! 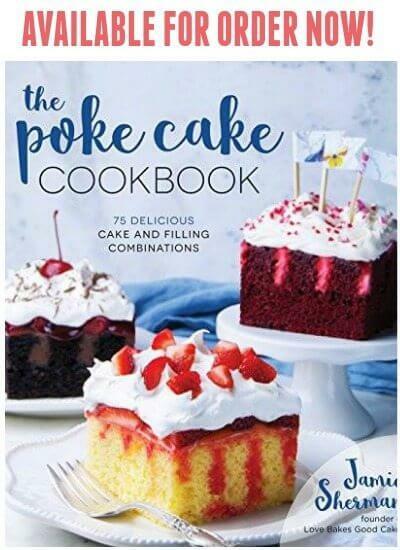 Looks delicious, Jamie ! 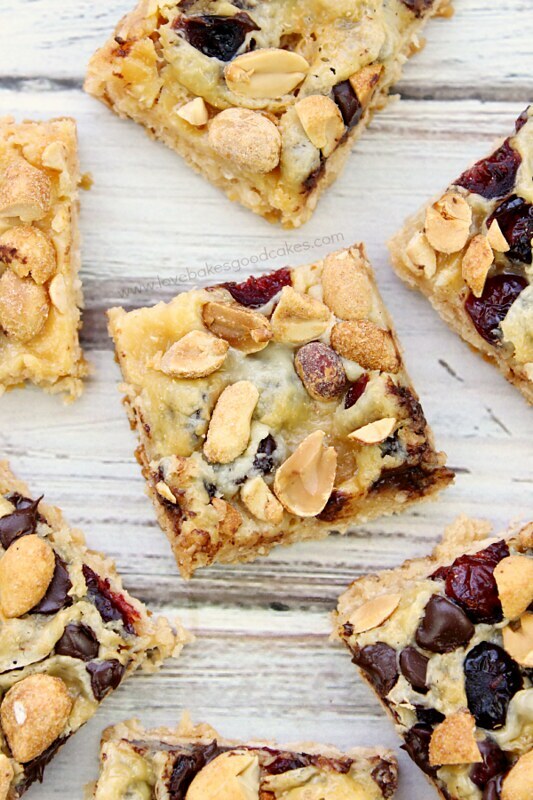 Jamie, I absolutely love cranberries and am so happy you used them in these bars – they look amazing! Pinning and sharing! I love layered bars. A cranberry version is perfect for the upcoming holidays! 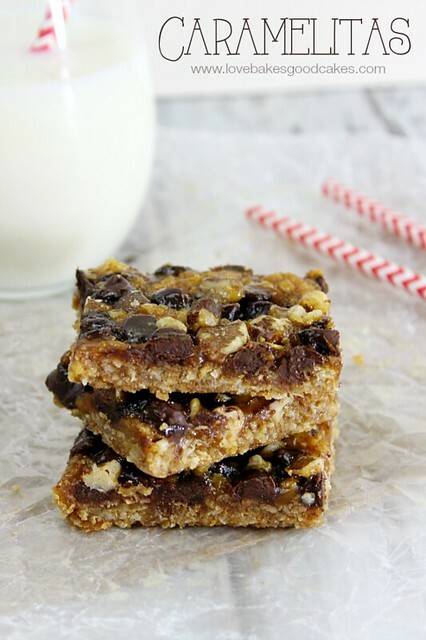 I love this twist on layer bars – delicious! These look so delicious and hearty! Thanks so much for sharing this at Frugal Crafty Home Blog Hop! This ill be one of my features at our next party! I love dried cranberries and chocolate together in a dessert. These bars look awesome! Thank you for sharing!